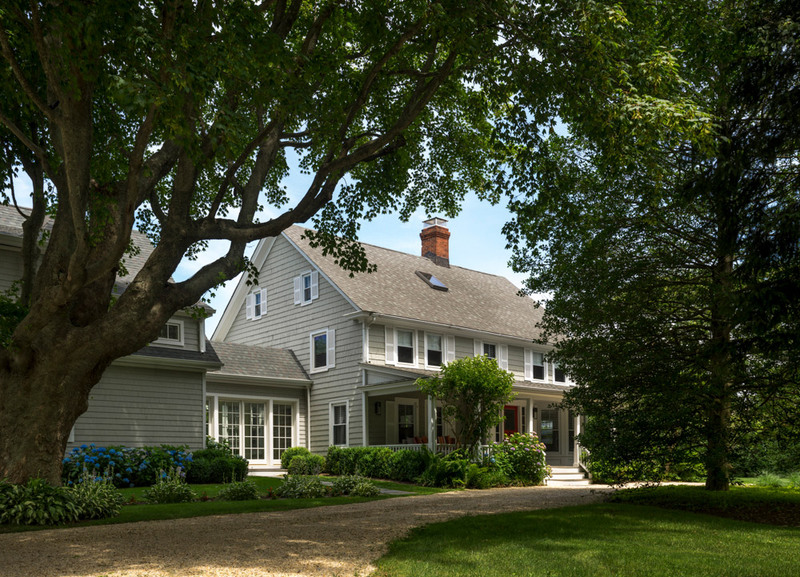 White Fences Water Mill is a new, luxury B&B ideally situated between Southampton and Bridgehampton. The Innkeepers, Eric and Liz Brodar are experienced hosts who owned an award winning Inn in the Kennebunks, Maine. The Water Mill property is newly refreshed with guest rooms offering chic, high touch decor, modern luxurious amenities, and a relaxing respite. Indulge in a daily gourmet breakfast using fresh, seasonal ingredients from local purveyors. Lounge by the pool or take a short drive to the beach…you’re in charge. Minutes away from boutique shopping, world class dining and everything The Hamptons have to offer.